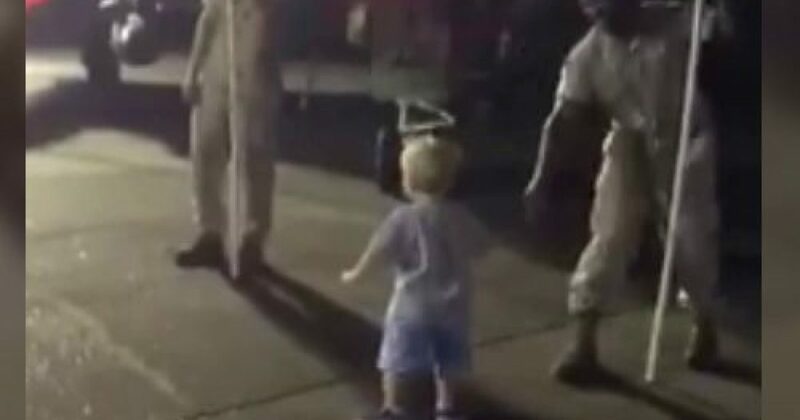 This might be the cutest video you will see on Memorial Day weekend as this little 2-year old shows that the American Spirit is taught. Watch as he showcases his appreciation for our military men and women. He makes no distinction of race or gender. This video makes me smile, and I hope it made you smile as well. Remember those whom you love on Memorial Day.